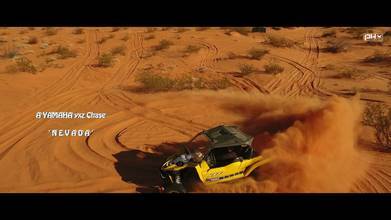 Description: A Cinematic/ EPIC video of a 'YAMAHA yxz' ripping the Nevada Desert Dunes. Entire Footage shot in 4K Resolution. Enjoy.